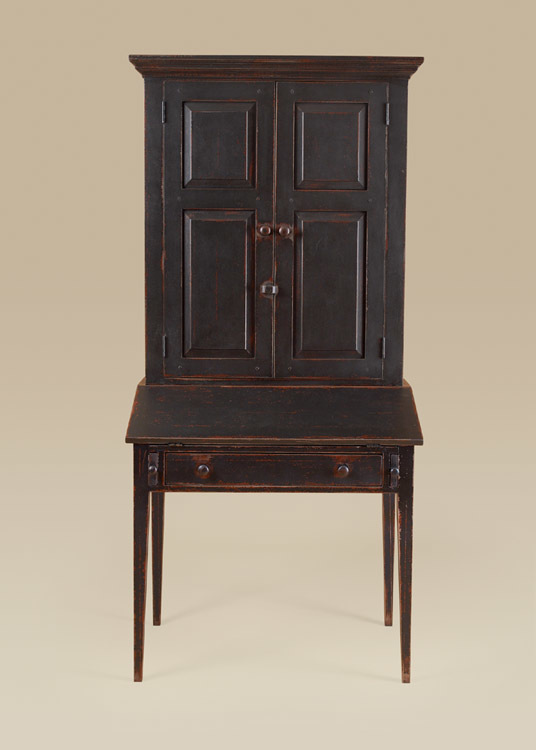 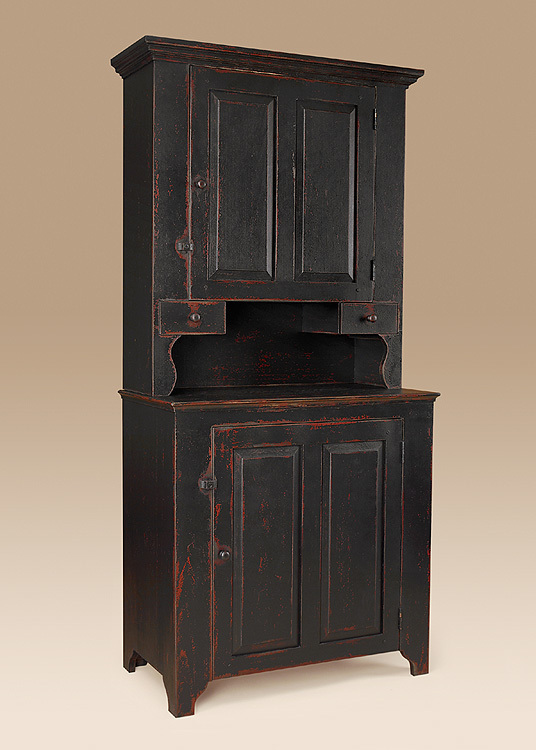 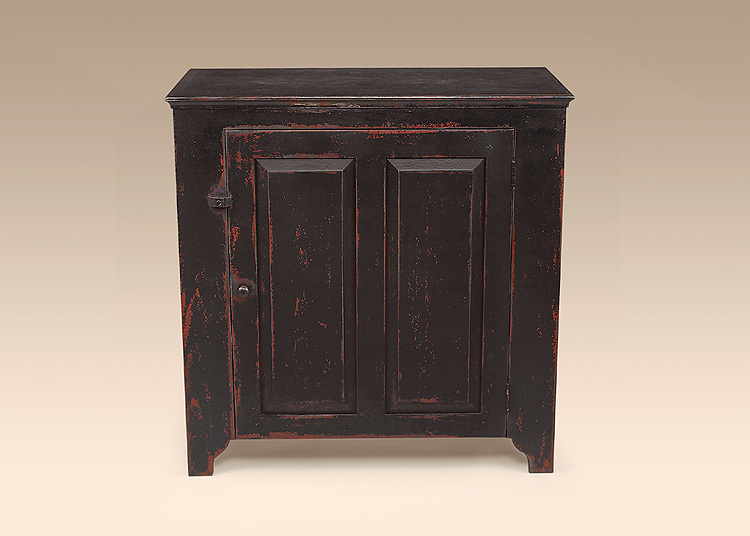 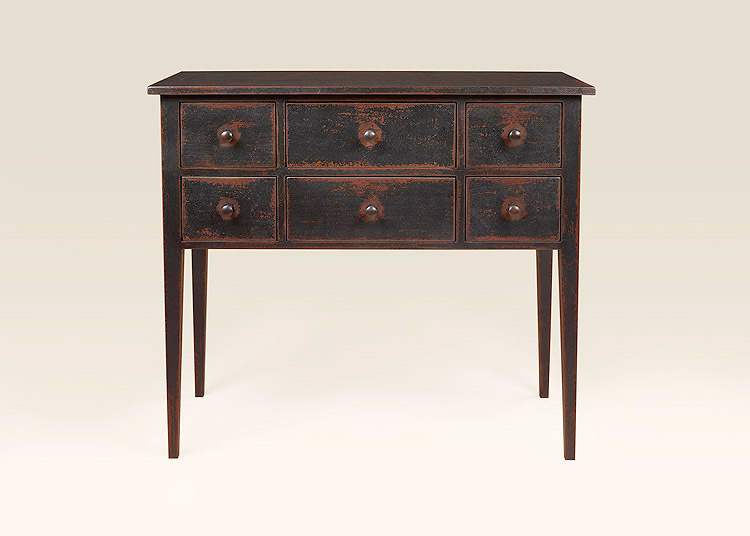 The Dickenson Sideboard offers a simple design with attractive tapered legs and multiple drawers for storage. 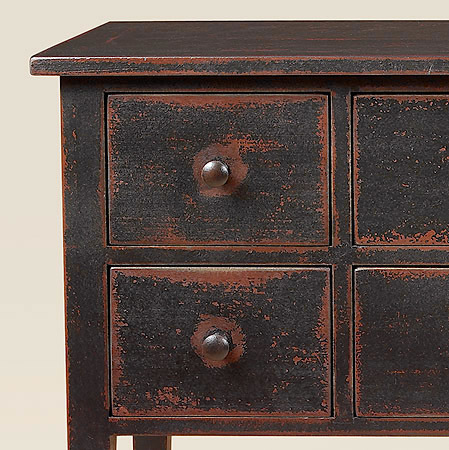 In a hallway or living room, it offers storage for candles, mail or other small trinkets that need organizing. 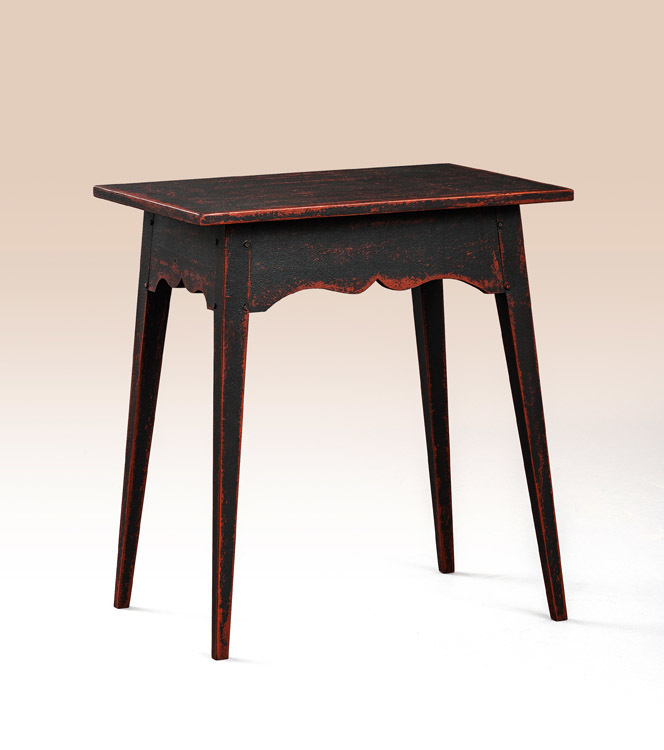 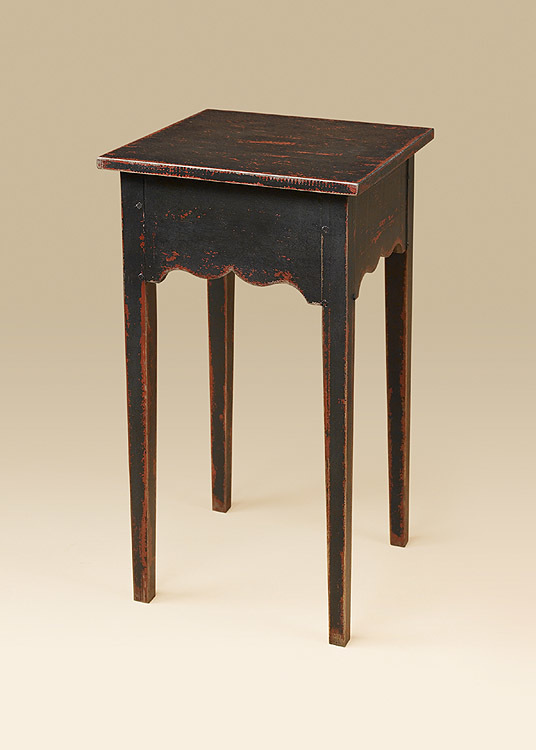 Place a lamp on this table and add warmth and ambiance to your living room or den. 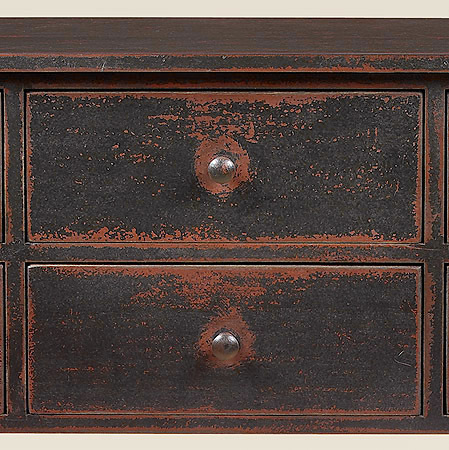 Perfect for nearly any space in your home!